Create in a whole new dimension with a collection of royalty-free 3D models, lights and materials. 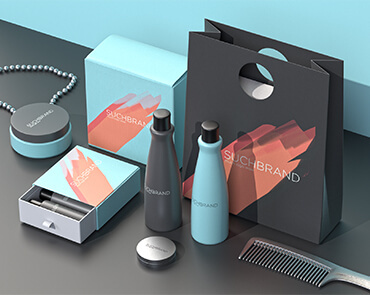 Jumpstart your designs with our selection of 3D models, lights and materials. Customize the look, scale and perspective of any 3D model you want in your scene. Illuminate your scene with real-world lighting, reflections and a background image. Instantly change the look of any 3D surface with materials that naturally react to light. 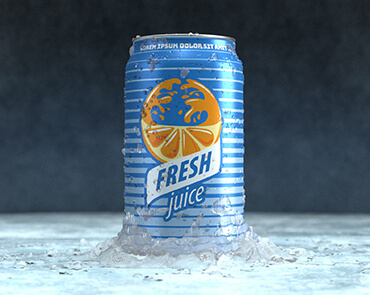 Inspiring scenes made from 3D assets to enhance your next project. Celebrate the beauty of another world. 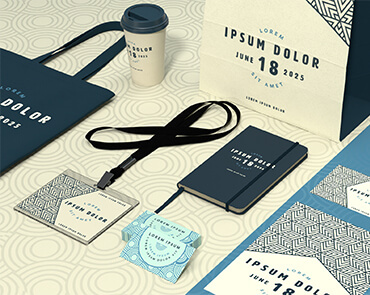 Create the perfect scene for branding and mockups. Explore free models custom curated for Dimension. 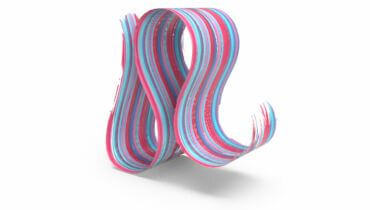 Experiment with 3D assets inspired by fine art. Discover how artists around the world use Adobe tools to make incredible 3D art. 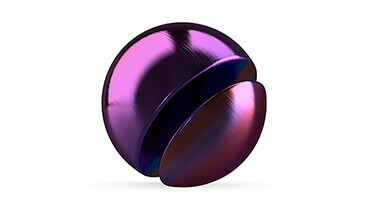 Search thousands of Adobe Stock 3D models, lights and material assets within Adobe Dimension. Enhance your compositions with adjustable 3D models that you can customize with materials and lighting and place in your scene to get the perspective just right. 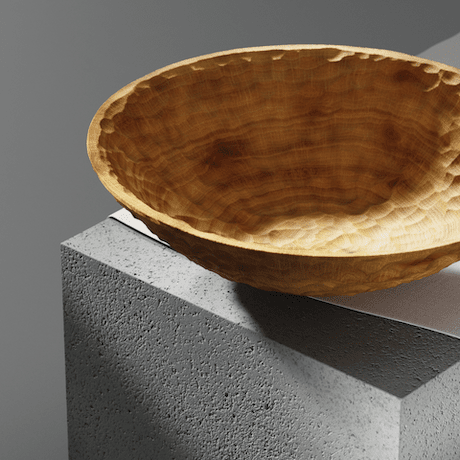 Dimension lets you create realistic, high-quality visuals without being a 3D expert. Own more of the creative pipeline by creating visuals just as you imagine them. 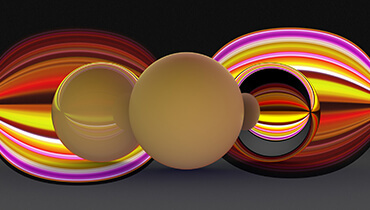 Check out these beginner tutorials using Adobe Dimension. Learn to navigate the user interface. Search and manage 3D models, lights, and materials. Explore key techniques like editing and compositing.